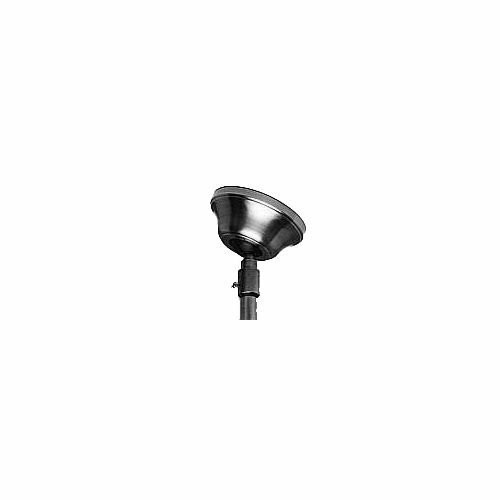 Quorum International Q7-1745 Sloped Ceiling Adaptor for Ceiling Fan Quorum International Q7-1745 Features: UL Listed for Dry Locations Quorum International Q7-1745 Specifications: Height: 3.25" Width: 6" For 30 years Quorum International has been producing innovative and stylish home lighting. Headquartered in Fort Worth, Texas, the Quorum International team emphasizes high-quality craftsmanship backed by the best customer service in the industry. If you have any questions about this product by Quorum International, contact us by completing and submitting the form below. If you are looking for a specif part number, please include it with your message.